Welcome to the 05 February edition of our weekly ebulletin. You can engage with the independent review of the Mental Health Act...take a look at the survey if you haven't already responded, and there are stakeholder events being set up - all the the Gov.uk news section. It is now two years since the Five Year Forward View for Mental Health (FYFV-MH) was published. In February 2017 NHS England produced the One Year On report which reflected on progress made against the implementation plan. NSUN is a member of the FYFV-MH Independent Oversight and Advisory Group. We have been keen to see that the intentions set out around involvement and co-production are upheld. Over the last few years we have seen the language of co-production more widely adopted, however the practice has not always followed. What's been interesting is to hear people talk about the language of 'involvement' as being old fashioned or irrelevant now. Sadly this is often coming from organisations that haven't had the greatest track record of even the most basic of 'good involvement'. For those who have been involved in 'involvement' for any length of time you will know that without meaningful and effective involvement the vision and intentions of co-production can not be realised. NSUN lobbied for the 4Pi National Involvement Standards to be included in the FYFV-MH as a main recommendation to underpin the principles and practice of co-production. Although not making it as a recommendation in its own right the framework was included as an example of good practice to draw on. At the last meeting we raised our concerns about a proposal to change the specific recommendation on 'Co-production evaluation' NHS England should work with NHS Improvement to run pilots to develop evidence based approaches to co-production in commissioning by April 2018 (FYFV-MH p73). This was based on the realisation that this would be difficult to achieve. Instead of changing the goal posts we challenge services and commissioners to change to really embrace the principles of co-productions, to develop equal partnerships between people who use services, carers and professionals. 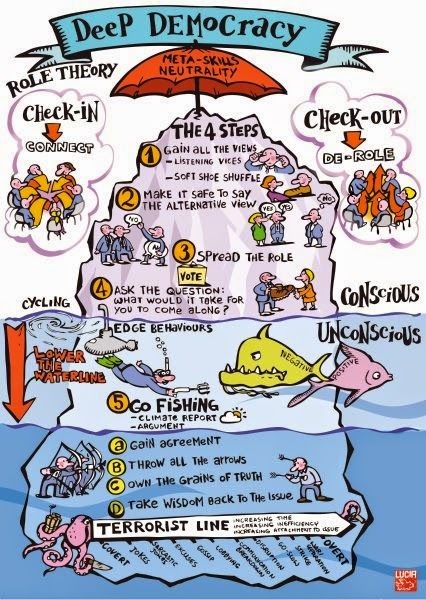 See TLAP's (Think Local, Act Personal) Ladder of Co-production here. 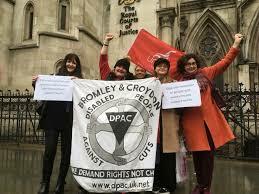 Disability Rights UK's PIP Guide has now been updated to include changes to regulations following the High Court decision RF v Secretary of State for Work and Pensions, 31 January 2018. 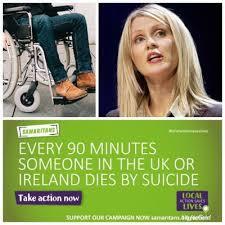 Victory for mental health activists as Secretary of State for Work and Pensions Esther McVey stands down from the Samaritans Advisory Board. Furore erupted last week when it was confirmed that McVey, whose benefits sanctions policy has been blamed for suicides among claimants, was part of the advisory board of a carity that offers a listening ear to suicidal people. 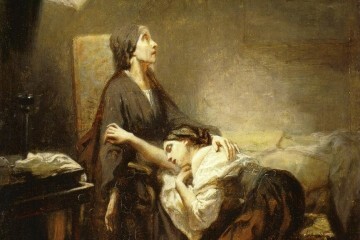 Globally and at many times in history, instances and rates of suicide have been hugely symbolic resources for making statements about society. The key goal of this symposium is to investigate the links between suicide and socio-political crisis, at macro and micro levels. Please send paper proposals of approximately 250 words and a short bio by 9 March, as the symposium will take place in the Humanities and Research Centre, University of Sheffield, on 18-19 May. An 'Active Involvement in Research Day' will bring together researchers (including service user-researchers), service users and carers across a range of health issues, and wider public. 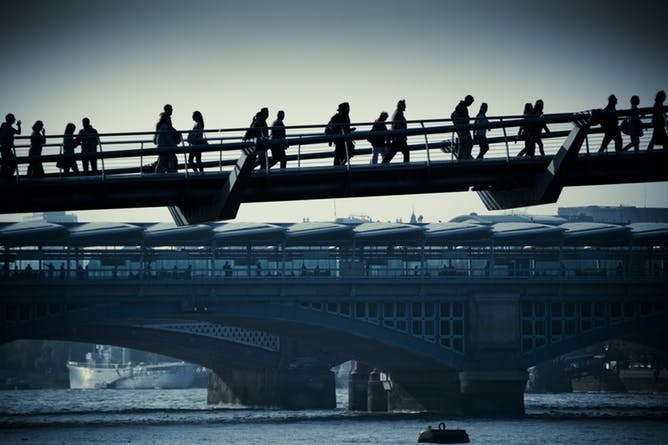 Many people living in south London face a mixture of health and social problems, including living with more than one long-term condition, and facing poverty or other inequalities which affect their wellbeing. How can research involving local people help to improve health? What areas should researchers be prioritising? How can people get involved? The event will allow those taking part to share knowledge and ideas and together make a difference. 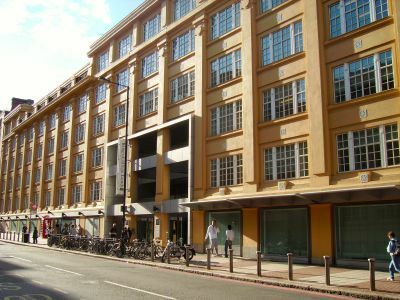 Venue: Franklin Wilkins Building, King’s College London, Stamford Street, London SE1 9NH (very close to Waterloo station). To book your place please visit this page. The venue is wheelchair accessible; for other access or dietary needs, please email Savi by 15 February on savitri.hensman@kcl.ac.uk or call 020 7848 0668. 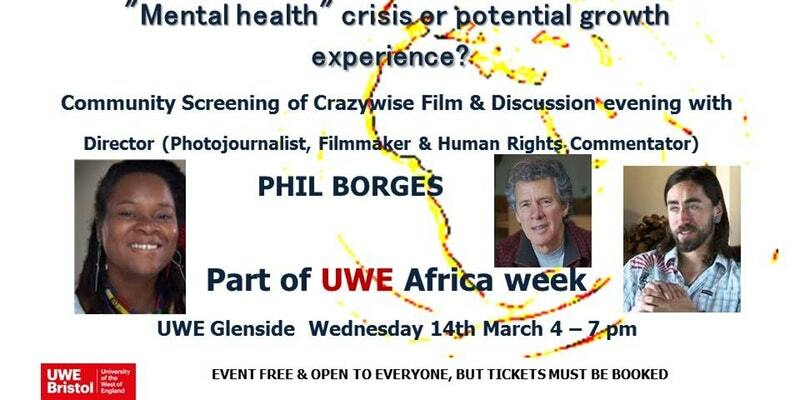 The event (supported by UWE Africa Week) is aimed at bringing together health and social care students/professionals from the university, several health related sectors and the community to discuss the challenges facing Africans, all people of ethnically diverse origin, students and, indeed, the global population concerning issues of emotional distress/altered states of mind. Social Prescribing is a means of enabling GPs and other frontline healthcare professionals to refer patients to a link worker - to provide them with a face to face conversation during which they can learn about the possibilities and design their own personalised solutions, i.e. ‘co-produce’ their ‘social prescription’- so that people with social, emotional or practical needs are empowered to find solutions which will improve their health and wellbeing, often using services provided by the voluntary and community sector. The Social Prescribing Network consists of health professionals, researchers, academics, social prescribing practitioners, representatives from the community and voluntary sector, commissioners and funders, patients and citizens. GPs should start prescribing activities like gardening, tango dancing and fishing - instead of doling out a pill for every ill, health chiefs say. Blackfriars Settlement promote well-being through person-centred personal development. Whether you are looking for a training and development pathway or prefer a less structured environment including peer support, there will be something here to help you develop skills and confidence. Thriving art sessions come as standard! The Independent Review of the Mental Health Act is in its initial scoping phase, seeking to identify priorities for further work later this year. To inform this process we are holding workshops in London and Newcastle in late February, and will shortly share details of a further workshop in Cardiff. The aim is to bring together interested parties of all types (e.g. service users, carers, professionals) to share their views on how the Act and associated practice might be improved.